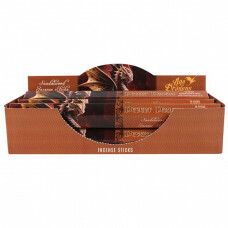 Inspired by the wonderful work of Anne Stokes, this gift pack contains each pack from the the Age of.. 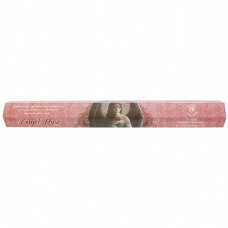 Inspired by the wonderful work of Anne Stokes, this Angel Rose Incense creates an unmistakable perfu.. Inspired by the wonderful work of Anne Stokes, this Aracnafaria Incense provides an enigmatic scent .. 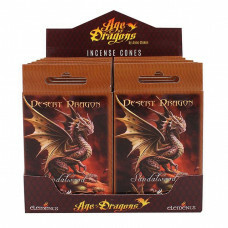 Inspired by the wonderful work of Anne Stokes, the Desert Dragon Incense is part of the Age of Drago.. Inspired by the wonderful work of Anne Stokes, the Desert Dragon Incense Cones are part of the Age o.. 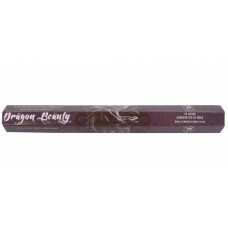 Inspired by the wonderful work of Anne Stokes, this Dragon Beauty Incense provides a sense of the da.. Inspired by the wonderful work of Anne Stokes, this Dragonkin Incense provides an earthy fragrance o.. 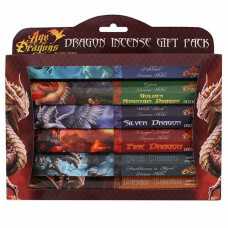 Inspired by the wonderful work of Anne Stokes, the Fire Dragon Incense is part of the Age of Dragons.. 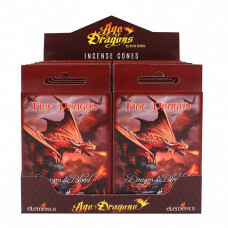 Inspired by the wonderful work of Anne Stokes, the Fire Dragon Incense Cones are part of the Age of .. Inspired by the wonderful work of Anne Stokes, the Glimpse of Unicorn Incense provides a feeling tha.. 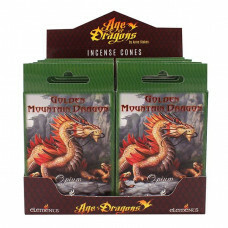 Inspired by the wonderful work of Anne Stokes, the Golden Mountain Dragon Incense is part of the Age.. Inspired by the wonderful work of Anne Stokes, the Golden Mountain Dragon Incense Cones are part of .. Inspired by the wonderful work of Anne Stokes, this Gothic Prayer Incense provides a sensual aroma t.. Inspired by the wonderful work of Anne Stokes, this Mystic Aura Incense creates a mystical feeling w.. 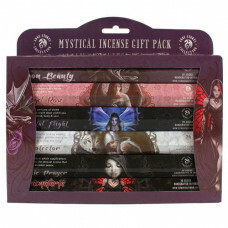 Inspired by the wonderful work of Anne Stokes, this gift pack contains one pack of each Mystical Inc..